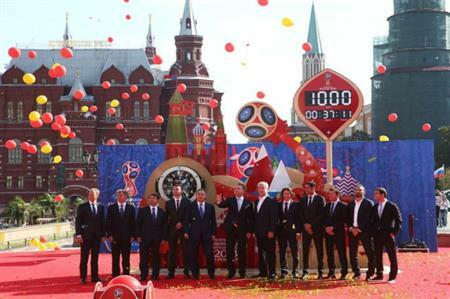 While all eyes at present may be on the Rugby World Cup, currently taking place at venues across the UK, the city of Moscow has started the countdown to the FIFA World Cup 2018. An official countdown clock was unveiled at Manzhnaya Square last month, on 18 September. Last week, Vitaly Mutko, the Russian Federation minister of sports, confirmed that 60% of the programme of preparations for the tournament was underway.